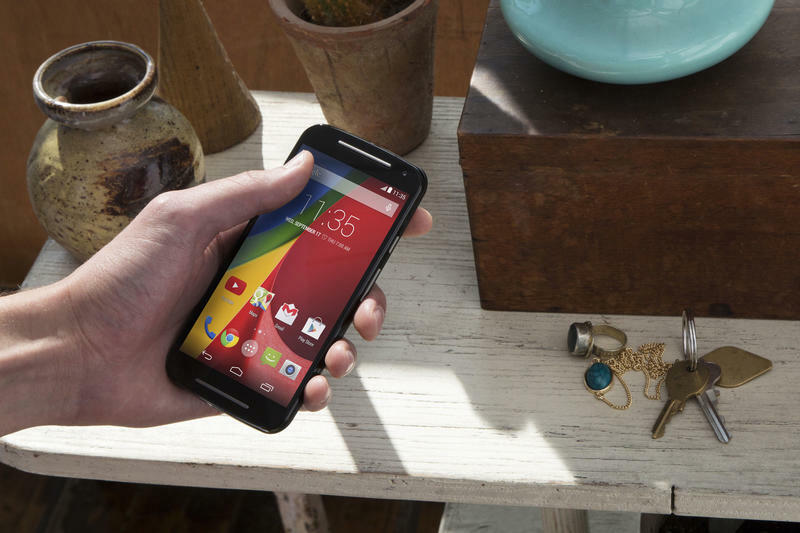 Motorola has officially unveiled the new Moto G, which comes with improved specs and a delicious price of just $179.99 unlocked. 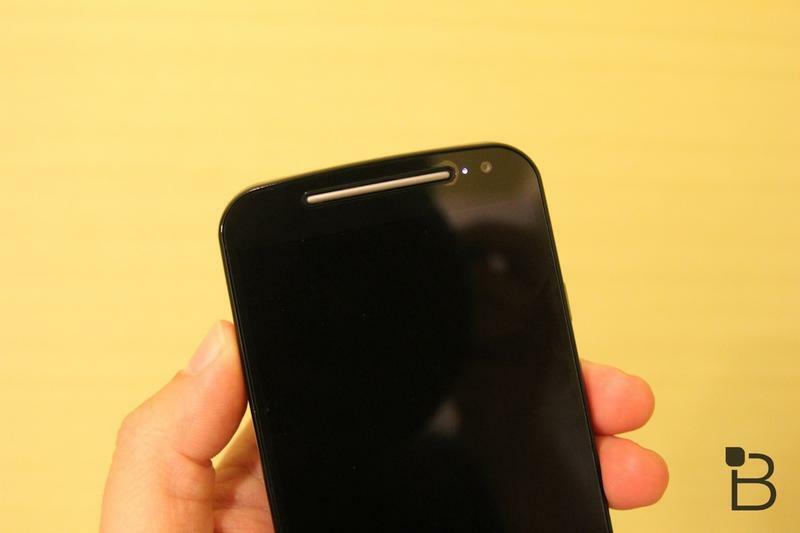 The previous Moto G actually became Motorola’s most successful phone the company has ever made, and this year’s model is primed to continue on with that legacy as a device with great performance and insane affordability. 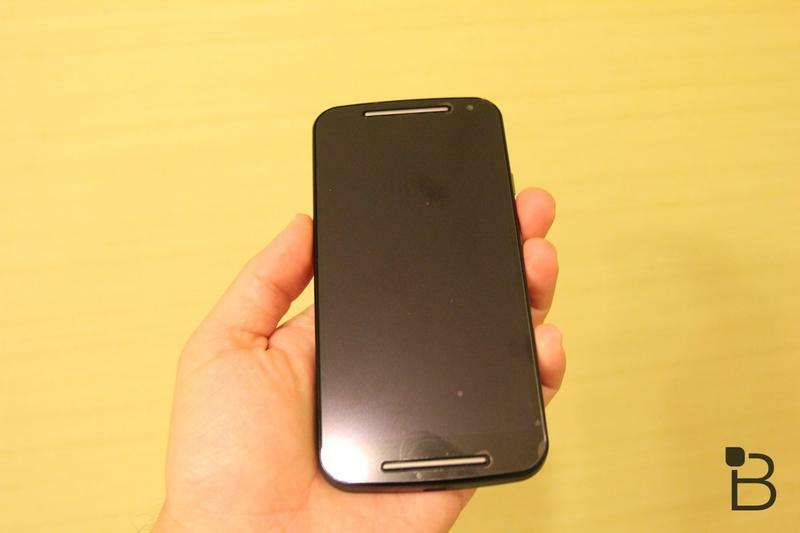 Prior to today’s announcement, we pretty much saw everything there was to see about the Moto G. Yes, it sports a 5-inch 720p display and, yes, it comes with a 1.2GHz quad-core Snapdragon 400 processor. 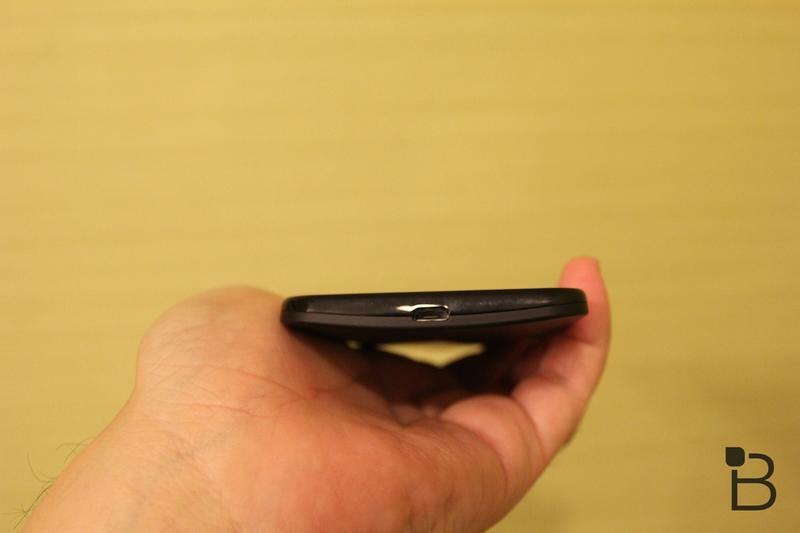 It also comes in 8GB and 16GB versions (microSD expandable up to 32GB), and there will be a dual SIM variant depending on where you’re located. 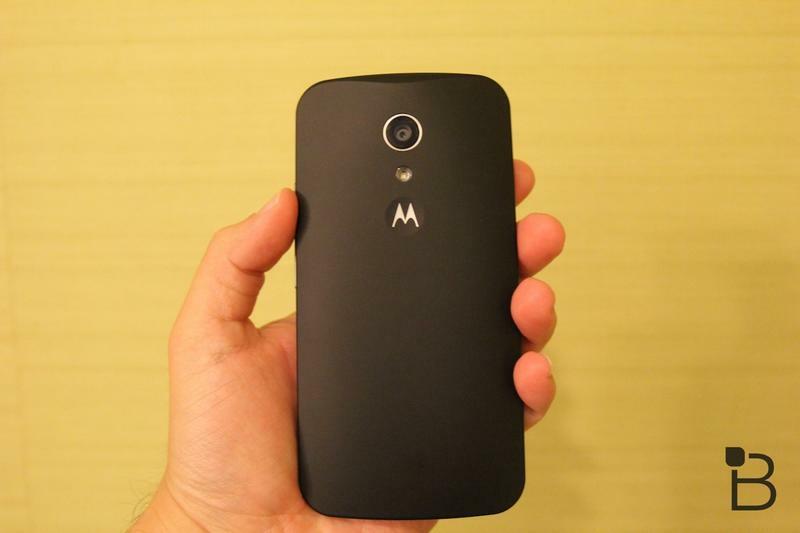 Additionally, the Moto G comes equipped with an 8-megapixel camera (2-megapixel front), Android 4.4.4 (guaranteed upgrade to Android L), a 2070mAh battery and front-facing speakers, which is pretty remarkable for a device so cheap. 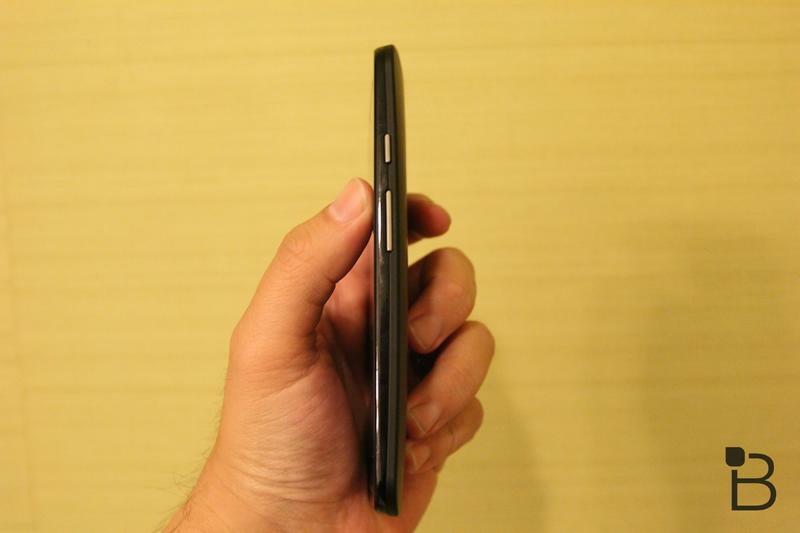 The device is a little thicker than its predecessor at 70.7mm compared to 66mm, while it’s also taller at 141.5mm (compared to 130mm). 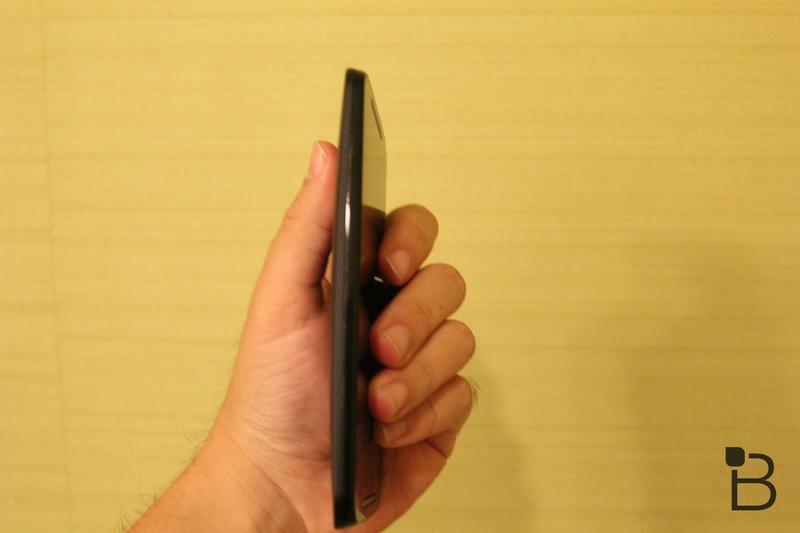 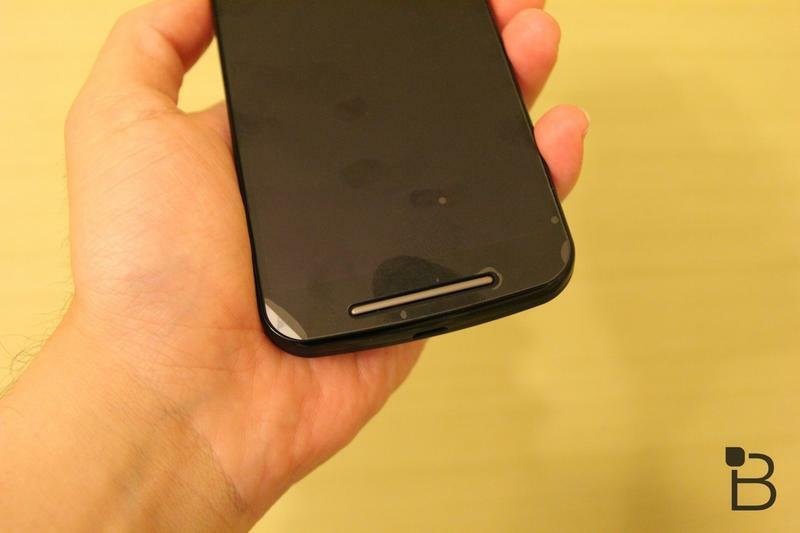 The design is a familiar Motorola handset, sporting a subtle curve that fits comfortably in your hand. 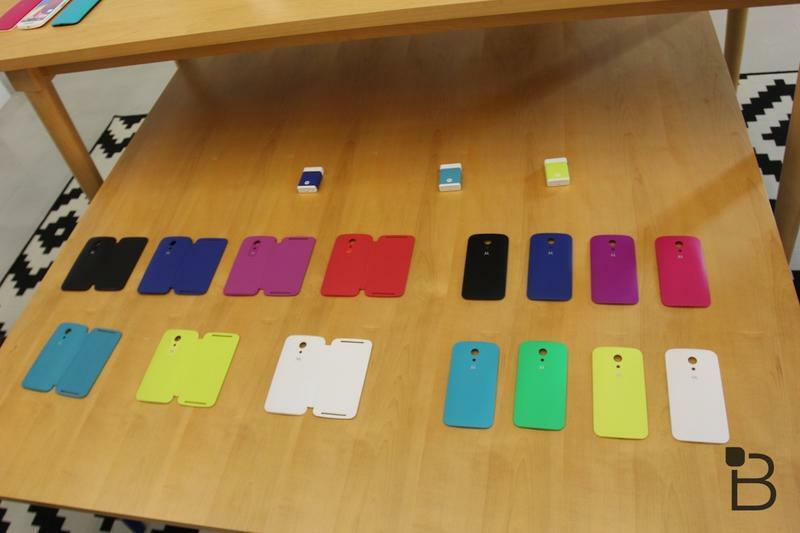 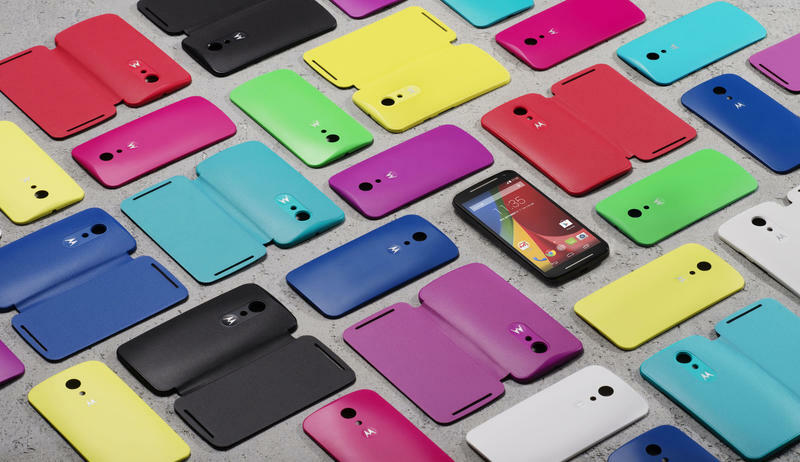 There are also a ton of cool replaceable backs to choose from, allowing you to match your Moto G to your personal style. 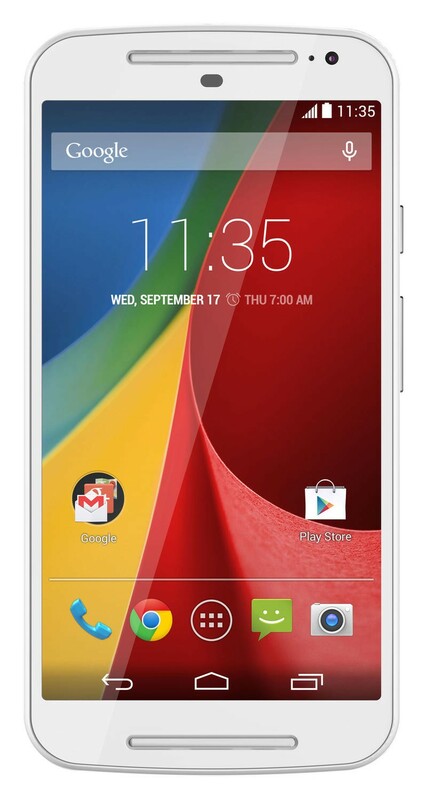 Once this thing gets upgraded to Android L, it’ll be very difficult to pass up if you want a cheap unlocked phone. 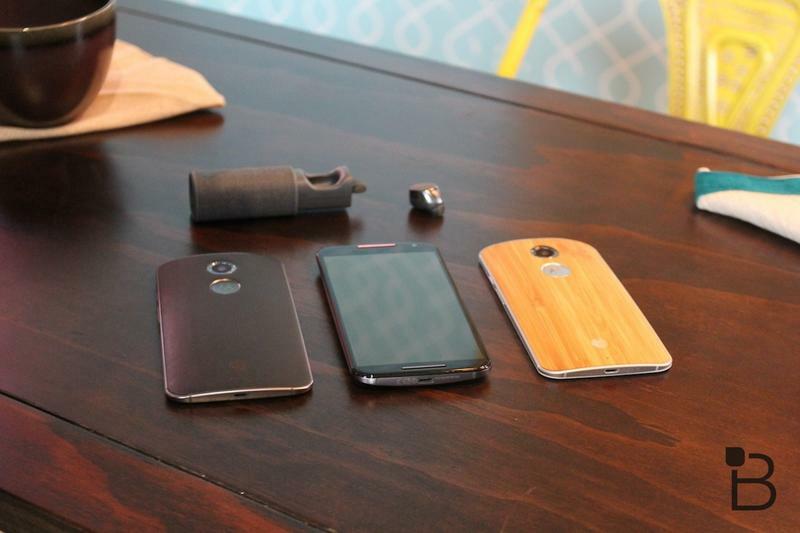 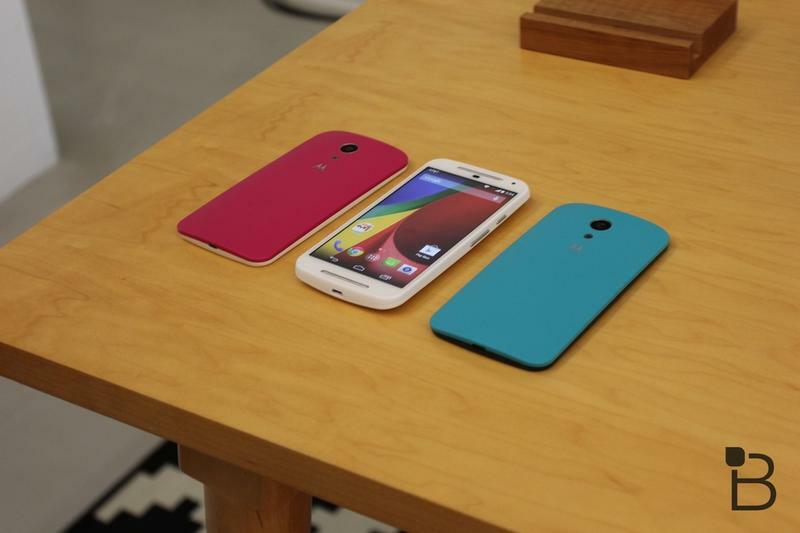 The first Moto G was great, and this one is improved in all the right ways. 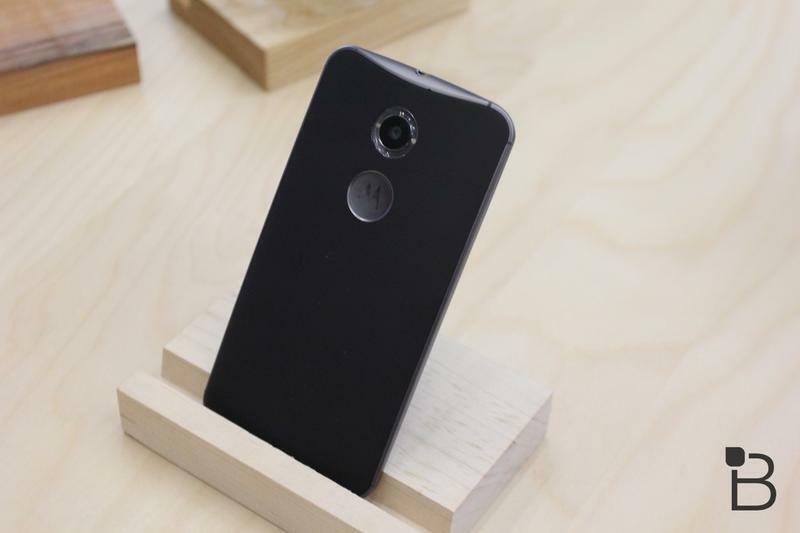 It doesn’t offer all the cool software tweaks of its older brother, but it’s a no-fuss experience that is capable of doing pretty much everything you need a smartphone to do. 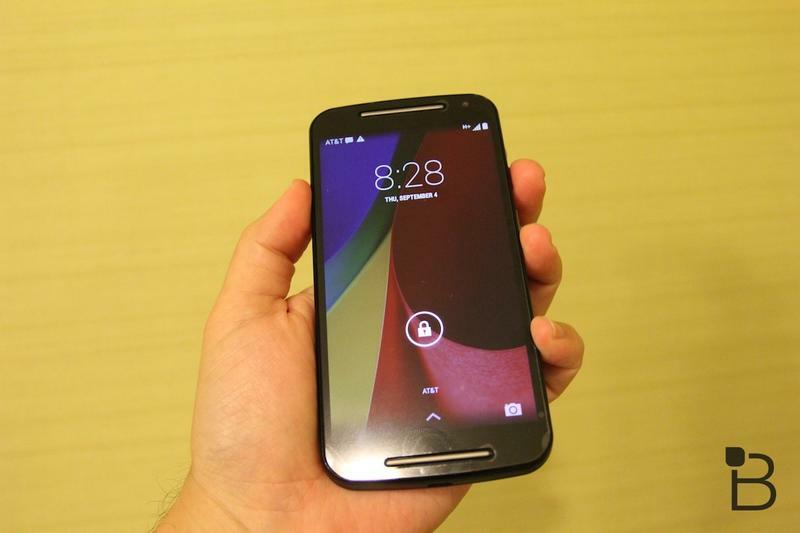 The Moto G is available today through motorola.com for $179.99, and at select U.S. retailers. 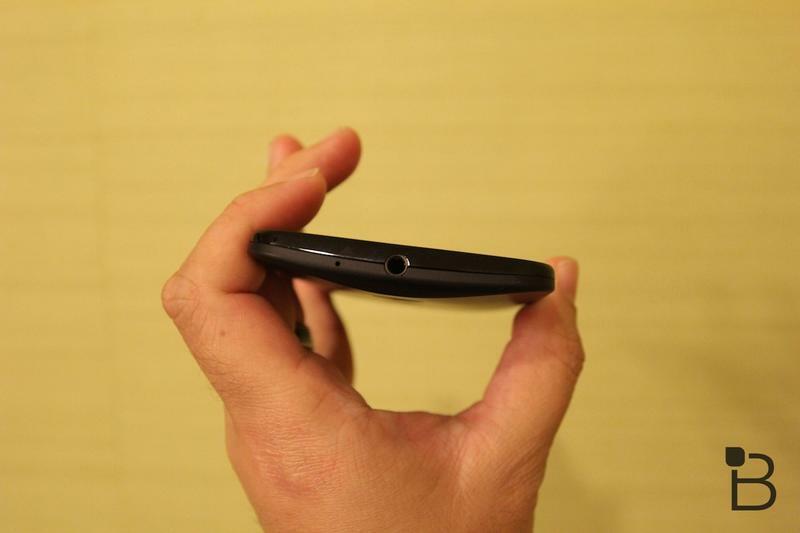 You can also pick one up in India, France, U.K., Brazil, Spain and Germany. 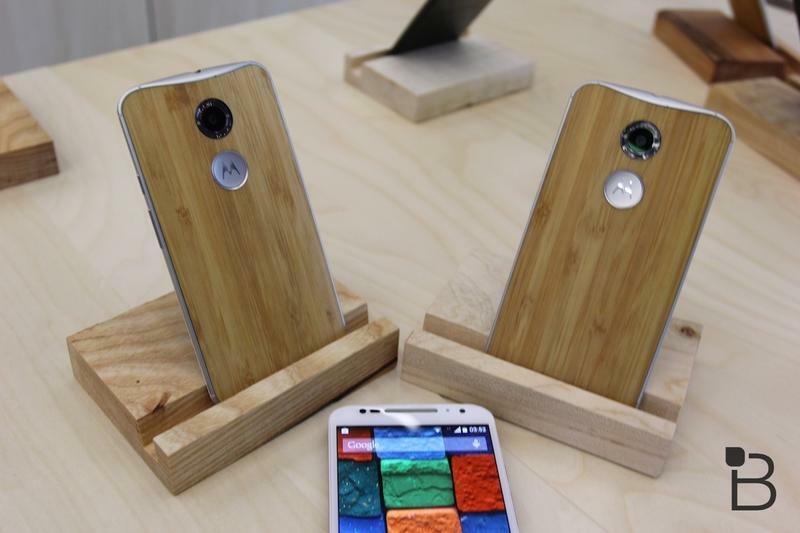 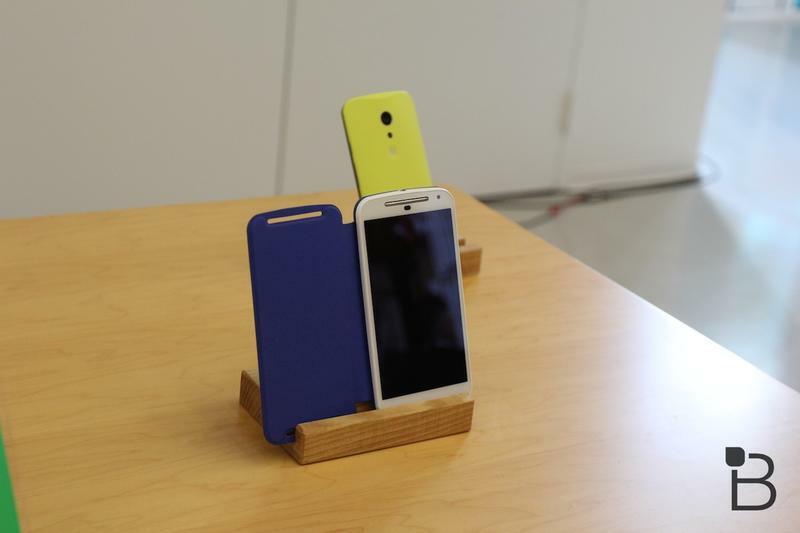 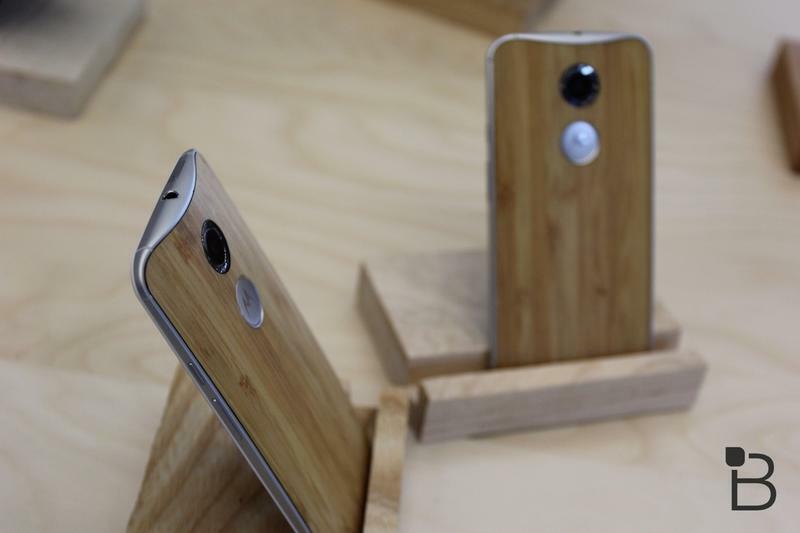 Motorola says it hopes to expand Moto G availability by the end of this year.